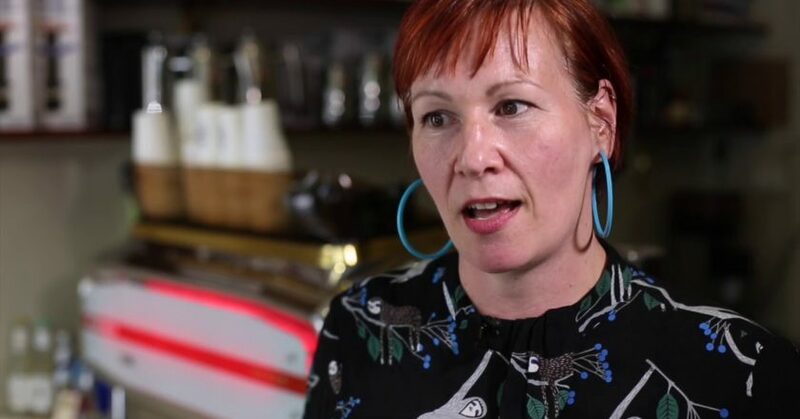 BeanScene magazine visits Ona Coffee Marrickville and goes behind the scenes on its frozen coffee covershoot. 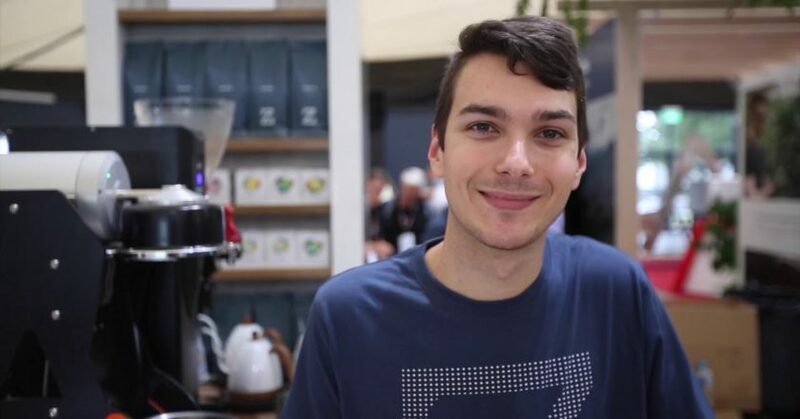 Go behind the scenes at the 2018 Melbourne International Coffee Expo before the doors opened to crowds on day 1 of the event, and conduct a latte cupping with Zest Specialty Coffee Roasters. Check it out! Go behind the scenes at the February 2018 Beanscene covershoot as we shoot the Bodum e-Pebo Vacuum Coffee Maker at Quists Coffee in Melbourne. 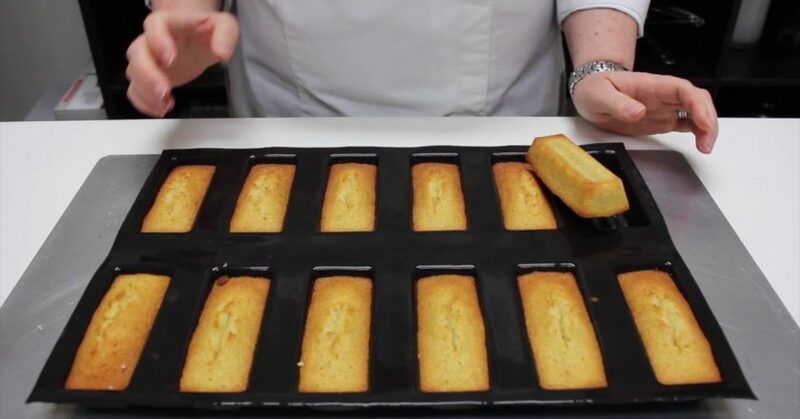 BeanScene visits Savour Chocolate and Patisserie School in Melbourne to make an irresistible coffee treat with celebrity chef Kirsten Tibballs. 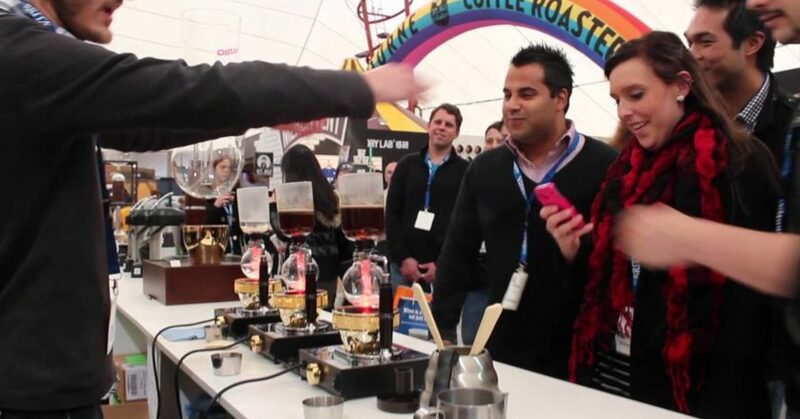 For the June 2013 edition of BeanScene Magazine, we head to the Hario Brew Bar at the 2013 Melbourne International Coffee Expo with St Ali Barista Leon Holdsworth. 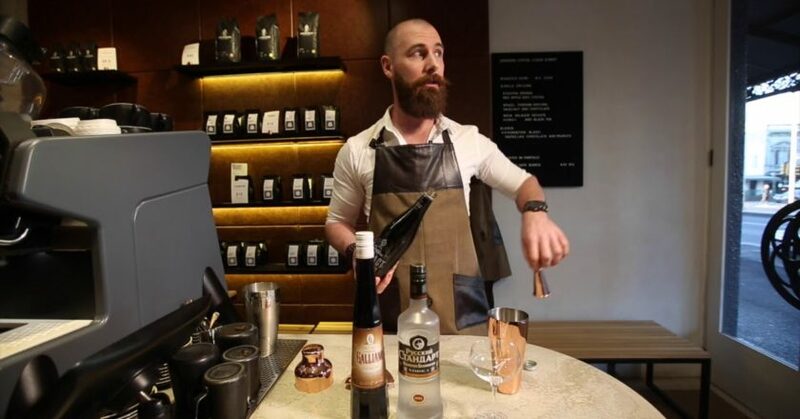 Relive the moment Grinders Coffee’s Shae Macnamara took the top spot before representing Australian at the World Championships! 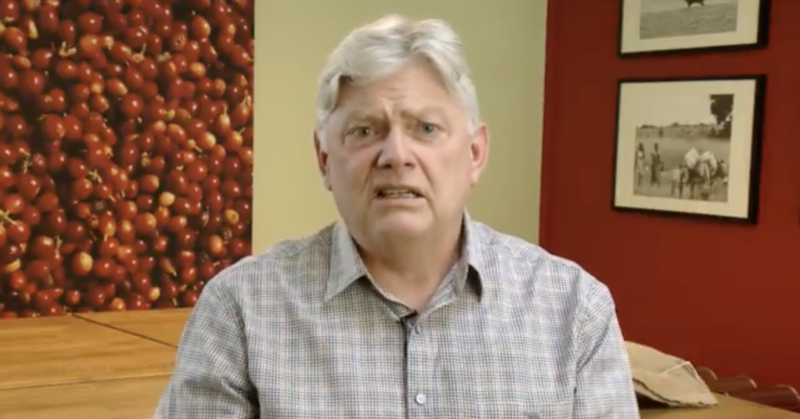 Cofi-Com celebrates 30 years in the industry and reminds us on the importance of supporting Australian coffee farmers. 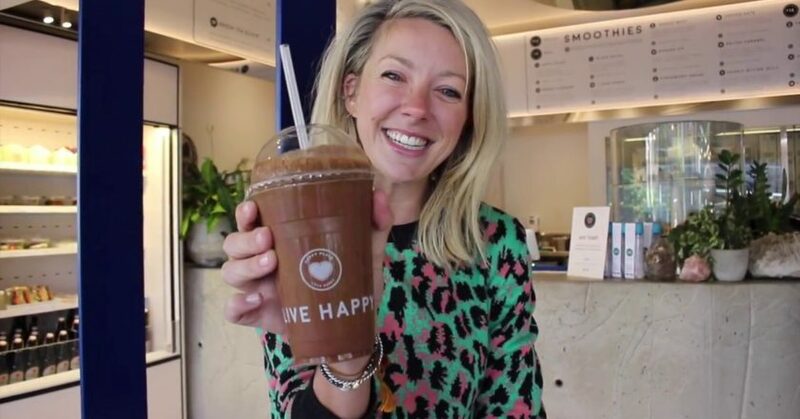 Celebrity cook and nutritionist Lola Berry shows us how to combine coffee in the ultimate smoothie at Happy Place. 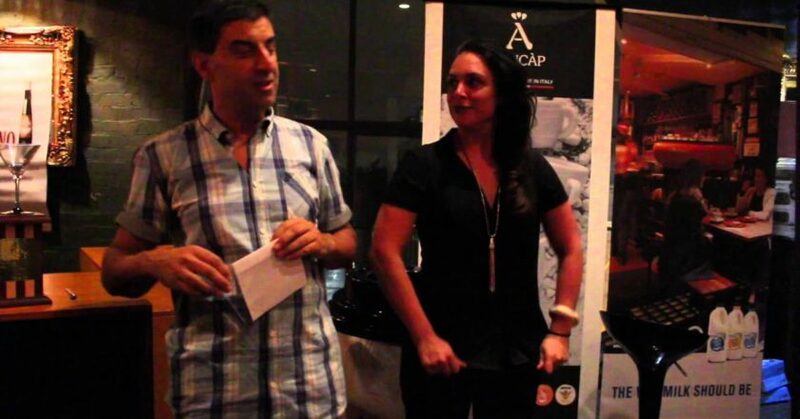 BeanScene Magazine is committed to promoting, enhancing and growing the coffee industry in Australia as it’s coffee news has captured the attention of coffee roasters, bean and machine importers, café owners, café chain owners and executives, and many of the auxiliary products and services that support the coffee industry in Australia and around the globe. 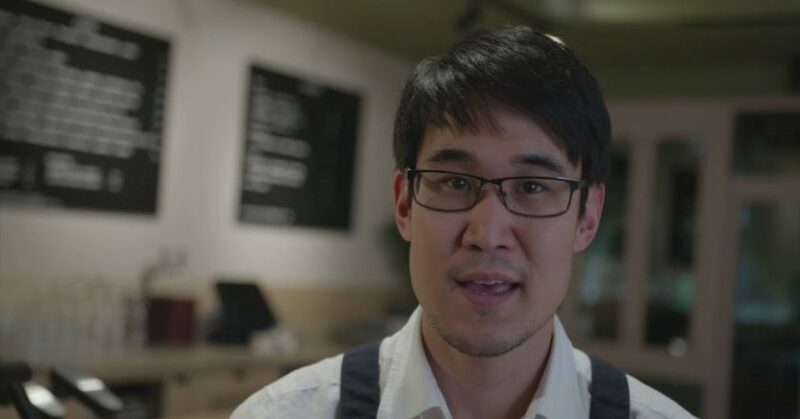 Through our partnerships with key coffee houses, cafés and coffee chains, BeanScene is read by thousands as they enjoy their daily cup at their favourite watering hole. © All Rights Reserved. 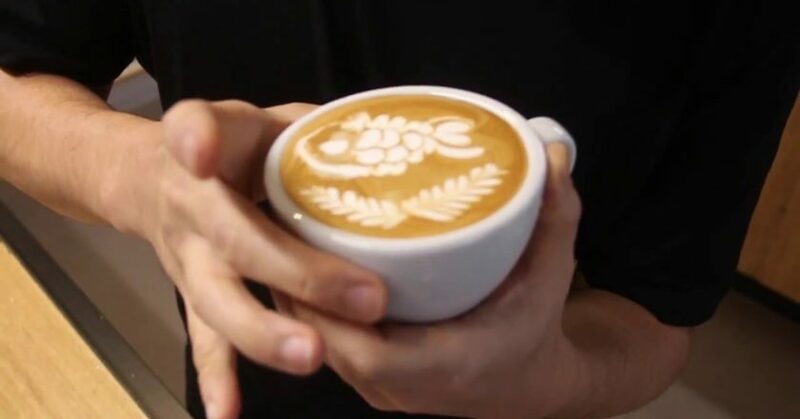 BeanScene is a registered trademark of Prime Creative Media.